” Kali has supported and guided me not just through getting in better shape, but onto what has become a complete transformation in how I look and feel. If it is change you’re after and you are willing put the effort in, there really is nowhere else to go”. 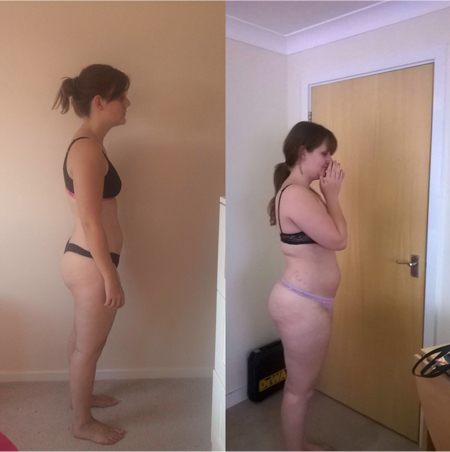 “Kali started by helping me rebuild my muscle after a serious accident, and has since taken me to a better place in terms of tone, diet and overall fitness then I was at before my accident even happened”. “Kali has a great deal of experience in providing diet and nutrition advice, life coaching, and overall health and fitness training. This combination of skills provides a far higher level of training than I have ever seen before”. I have trained with Kali over the past two years and found her to be the most committed personal trainer I have ever met. You and your goals really matter to Kali and she will do everything possible to help you achieve what you want. A wealth of knowledge, patience and the willingness to persevere makes her the best at what she does. I couldn’t recommend anyone more highly. I have spent 4 months working with Kali. It is my intention to spend at least as long again. Why? The first is that she is passionate about what she does – she is dedicated to helping people achieve their fitness goals. It is more than a job for her, it feels like a calling. Through her approach, we agreed my own personal objectives and to my amazement they were met. Delighted with that, there is now more to do! That was all due to her inspiration. 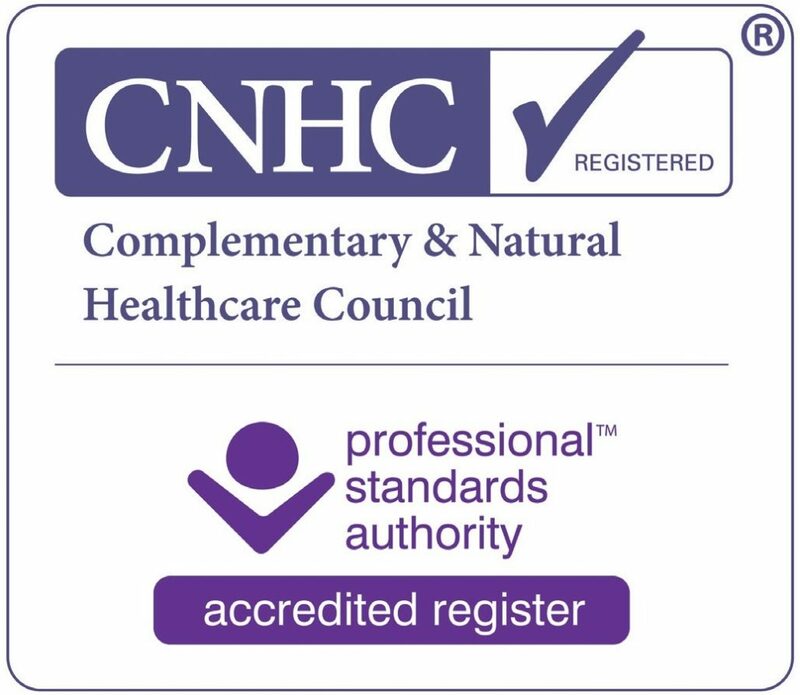 Second, in addition to her knowledge of nutrition and training techniques, her core expertise is in fact that of a counsellor – she understands the psychological challenges people face when trying to change and in her subtle yet powerful way keeps you on track. I had moments when I felt I was not up to it, but in her clever way she kept me going. Third, she has been down this path herself and has achieved her own (very demanding ) levels of fitness and body tone. She does not expect you to do anything she has not done herself. My results? I am nearly 60 yet I lost 1.5 stones without effort, regained aerobic fitness, and to my delight a saggy body has started to look toned and muscled. The impact on myself image and confidence is immense. And I want more! Is this a recommendation ? Without hesitation! “Kali has help me to get my health & fitness up to scratch, with her help and great knowledge, I have lost 3 1/2 stones in weight, yes, 3 1/2 stone, my cholesterol & diabetic levels have greatly improved too! It was one of those most enjoyable experiences that I did not think possible! What is it about Kali that really stands out to you / why would you recommend her? I worked with Kali Harmen for 8 months on the Neuro Linguistic Programming course and found this experience really helpful within my everyday life. As my title states it was quite simply “An AMAZING Experience”. The confidence and strength I have gained and built up over the past 8 months has astounded not only myself but my family, friends and work colleagues. I have had nothing but positive feedback about how I have changed for the better in every way. Kali is an excellent practitioner and has helped me identify my saboteurs which I was advised is hard for someone to pick up so quickly, but I managed to achieve this in a short space of time. Saboteurs controlled my life greatly making me paranoid which ultimately made me lack confidence. Since working with Kali, I can really see the difference from the person I was and the person I am today. She has helped me recognise my saboteurs on my own without any encouragement so now I can identify my negative thoughts, how they come about and how to face and overcome them. The hypnotherapy sessions were really relaxing and I enjoyed these workshops immensely. I was able to look to the future and gain focus on what I really wanted in life and concentrate on what was important. I felt these sessions gave me the guidance I needed to decide what I wanted my long term life to be like and what I am going to work towards. Kali can help you focus on the elements of life you would like to succeed in. Kali has helped me conquer fears I never dreamed of overcoming. If you are nervous or scared about something, Kali will use her skills and methods to help you get the ball rolling and in some cases she will urge you to do whatever it is you are scared of there and then to get the fear factor out of the way. I found this very challenging but really effective and I felt so relieved once I had achieved my goals. All in all I am so thrilled that I was able to participate on the NLP course and work with Kali because I am a changed person thanks to all her hard work. She really has a gift to help people and help change lives for the better. She can help you take control of your thoughts and guide you to the right path of success. Her enthusiasm and energetic spirit helps to make others succeed. The journey was such a great experience and one I will never forget. During the time Kali has been my coach, I have found that her gentle caring manner and her steadfast belief in my abilities has inspired me to distinguish what is truly real or not and so make real progress in my life. Kali has been very successfully helping me to recognise and achieve my goals and dreams and to overcome any personal and inherent barriers that are blocking their realisation and success. Kali has a truly inspirational approach through experience and kindness which encourages the realisation of these goals and dreams into specific actions for achievement. As a result, I am now able to identify my own outcomes and those issues that are blocking the true vision so that I can achieve. Your coaching is amazing and has been a real benefit to me! I cannot thank you enough for your help and understanding. I have not felt this good for a very long time! Thank you, Kali for helping me along my journey. Kali is clearly an excellent coach. She really helped me identify what some of my underlying patterns were, by asking a series of insightful questions, and then helped me turn some of those around. I look forward to my next session with her.